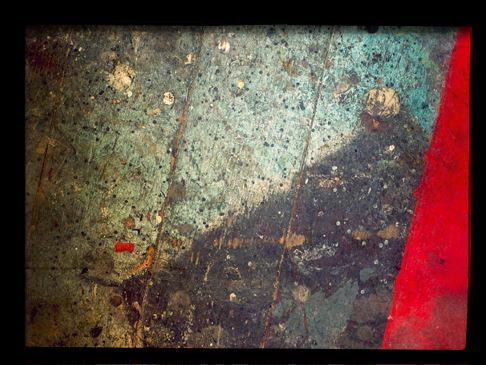 Duration of the opera approx. 2 hours and 50 minutes. 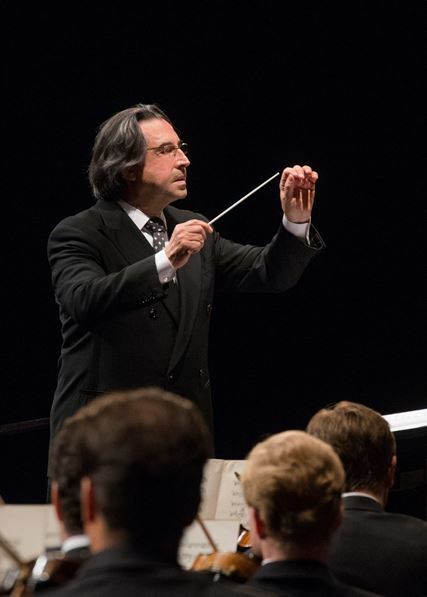 This will be th 45th year of uninterrupted collaboration between the Maestro Riccardo Muti and the Salzburg Festspiele, and he will have stepped on the Salzburg podium 248 times, as of August 29! Founded by Riccardo Muti in 2004, the Luigi Cherubini Youth Orchestra was named after one of the leading Italian-born composers of all time who lived and worked throughout Europe. Like him, the orchestra combines a strong national identity with a natural inclination towards a European vision of music and culture. The youth orchestra forms a privileged link between the academic and professional worlds and has set up its residence in Piacenza, with the Ravenna Festival as its summer home. The Cherubini Youth Orchestra is an ensemble of young musicians under 30 coming from all over Italy. The members are selected by audition by a committee of leading players from prestigious European orchestras headed by Riccardo Muti. Dynamism and continuous renewal are the distinctive features of the orchestra and it is in this perspective that members are only appointed for a period of three years, which may lead them to a major professional orchestra. In recent years, under Riccardo Muti, the orchestra has tackled a repertoire ranging from the Baroque to 20th-century music, giving concerts in several Italian cities, as well as important tours to Vienna, Paris, Moscow, Salzburg, Cologne, St Petersburg, Madrid, Barcelona, Buenos Aires and elsewhere. 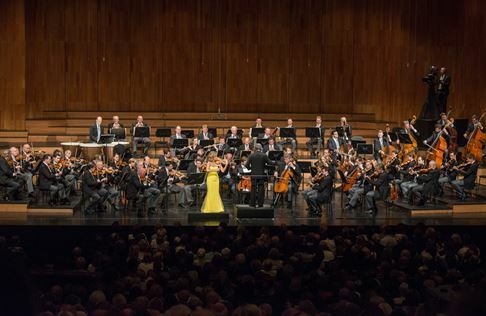 Besides intense activity under its founder’s baton, the orchestra has collaborated with artists such as Claudio Abbado, John Axelrod, Rudolf Barshai, Dennis Russell Davies, Gérard Depardieu, Michele Campanella, Kevin Farrell, Patrick Fournillier, Herbie Hancock, Leonidas Kavakos, Lang Lang, Ute Lemper, Alexander Lonquich, Wayne Marshall, Kurt Masur, Anne-Sophie Mutter, Kent Nagano, Krzysztof Penderecki, Donato Renzetti, Vadim Repin, Giovanni Sollima, Yuri Temirkanov, Alexander Toradze and Pinchas Zukerman. The debut of Cimarosa’s Il ritorno di Don Calandrino at the 2007 Salzburg Whitsun Festival marked the first step of a five-year project undertaken by the Salzburg Festival and the Ravenna Festival with a view to rediscovering and reviving the legacy of the Neapolitan school of music of the 18th century. As orchestra in residence, the Cherubini Youth Orchestra was the protagonist in this project. The triumphal welcome of the Viennese audience at the Golden Hall of the Musikverein was followed, in 2008, by the prestigious Abbiati Award for best music project, for ‘the outstanding achievements which made [the Cherubini Youth Orchestra] an excellent ensemble, appreciated at home and abroad’. The Cherubini Orchestra also lead such challenging projects as the ‘trilogies’ that the Ravenna Festival staged to celebrate the bicentenary of Verdi’s birth. The six operas, arranged in two trilogies, were conducted by Nicola Paszkowski and directed by Cristina Mazzavillani Muti at the Teatro Alighieri in Ravenna. 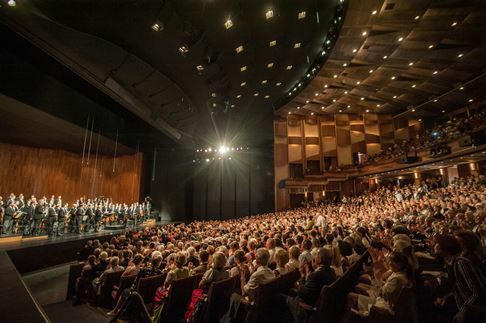 2012 saw Rigoletto, Il trovatore and La traviata on the same stage on three consecutive days and then on an extensive tour, culminating in Manama, the capital of Bahrain, for the grand opening of the local opera house. 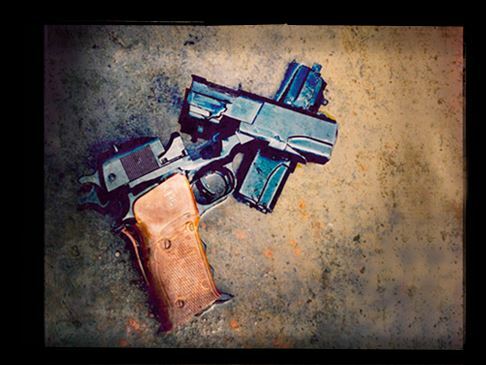 2013 was the year of the Shakespearean trilogy: Macbeth, Otello and Falstaff, once again staged in the same theatre on three consecutive days. Also within the programme of the Ravenna Festival, the Cherubini Orchestra and Riccardo Muti have been the protagonists of a series of Le vie dell’amicizia concerts, the latest of which, in 2014, marking the centenary of World War I, took place at the Redipuglia military memorial, involving musicians from orchestras from all over the world. 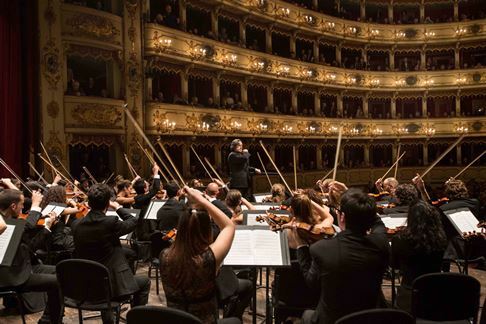 The management of the orchestra is entrusted to the Cherubini Foundation, established by the municipalities of Piacenza and Ravenna, the Toscanini Foundation and Ravenna Manifestazioni. The orchestra’s activity is supported by the Ministry for Arts and Culture with the contributions of the Chamber of Commerce of Piacenza, the Piacenza and Vigevano Foundation, the Italian Manufacturers’ Association (Piacenza) and the Friends of the Luigi Cherubini Youth Orchestra Association. This entry was posted in Music and tagged Riccardo Muti. Bookmark the permalink.